(RxWiki News) The US Food and Drug Administration (FDA) has approved a new type of insulin pump. This pump is the first in a new FDA device category referred to as alternate controller enabled (ACE) insulin infusion pumps. The t:Slim X2 insulin pump is designed to allow patients to tailor their diabetes management to their individual device preferences. 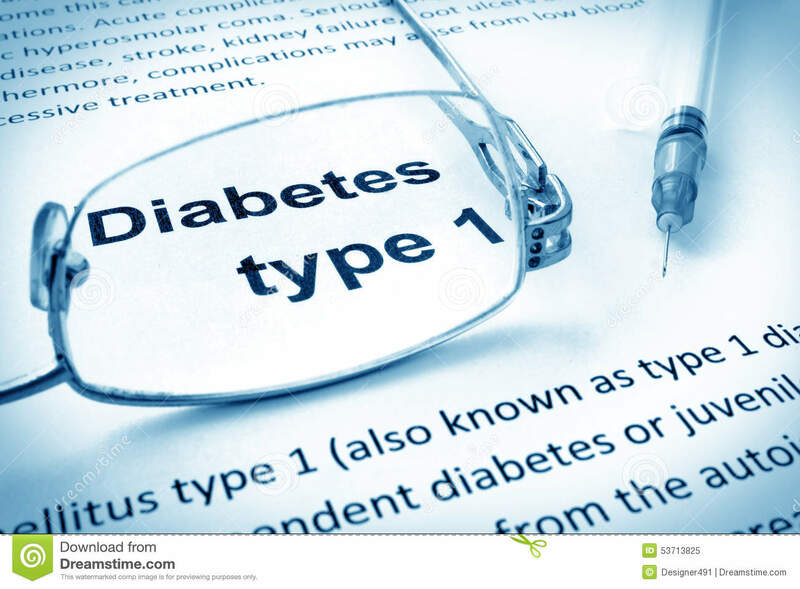 It can be used to infuse insulin under the skin at set or variable rates on its own or connected with compatible diabetes management devices, including automated insulin dosing (AID) systems, continuous glucose monitors (CGMs), blood glucose meters and other electronic devices. 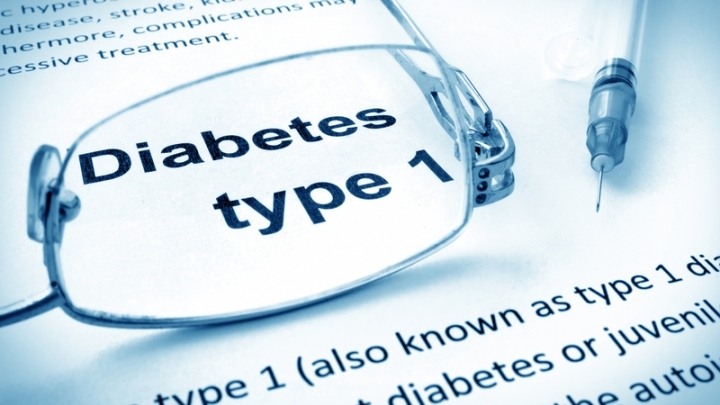 The FDA assessed and approved the ability of the pump to dose insulin accurately and reliably and at the rates and volumes programmed by the user. The pump also demonstrated the ability to communicate with external devices with appropriate reliability, cybersecurity and fail-safe modes. As with other infusion pumps, the risks associated with the use of the interoperable t:Slim X2 pump may include infection, bleeding, pain or skin irritation (redness, swelling, bruising, itching, scarring or skin discoloration). In addition, insulin delivery can be affected if air bubbles or blockages occur within the tubing. Incorrect drug delivery can result in low blood glucose (hypoglycemia), high blood glucose (hyperglycemia) and a dangerous rate of fat metabolization that may make the blood slightly acidic (diabetic ketoacidosis). If the device is digitally connected to receive drug-dosing commands from other diabetes management devices, loss of communication between devices can increase the risk of incorrect drug delivery. The FDA granted marketing authorization of the t:Slim X2 insulin pump with interoperable technology to Tandem Diabetes Care Inc.